In a previous article, I detailed the top 4 chokepoints that pose a risk to oil supplies. Let’s look now at some of the projects and schemes intended to work around those chokepoints. Through the Petroline system, some Saudi oil can avoid having to pass through the Strait of Hormuz (or Bab el-Mandeb for that matter), linking up with tankers in the Red Sea and from there towards the Suez Canal and the Mediterranean. The pipeline system, consisting of two lines, has a capacity of 4.8 mb/d. According to S&P Global Platts, the system has a throughput of about 1.9 mb/d, which means that 2.9 mb/d of the system’s capacity sits idle. 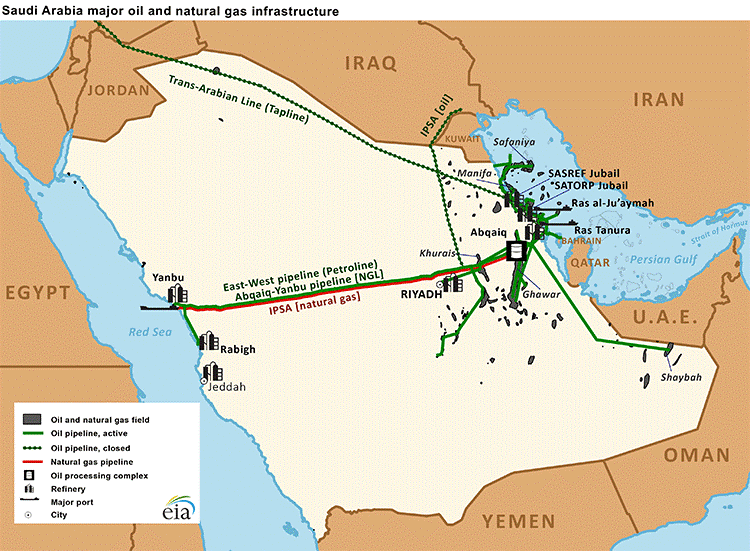 According to the EIA, Saudi Aramco announced plans a while ago to boost capacity at the East-West pipeline to as much as 7 mb/d, with the intention of bringing the addition online by the end of this year, but has made little progress on that front. 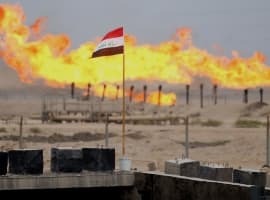 Meanwhile, Iran has spent several decades mulling over plans to build out oil export capacity on its southeastern coast beyond the Strait of Hormuz, in the event of disruption at its main terminal at Kharg Island inside the Persian Gulf. 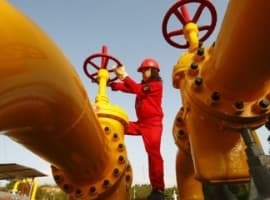 Iran launched a tender last year to build a section of the pipeline, which it hopes will be online in the early 2020s. 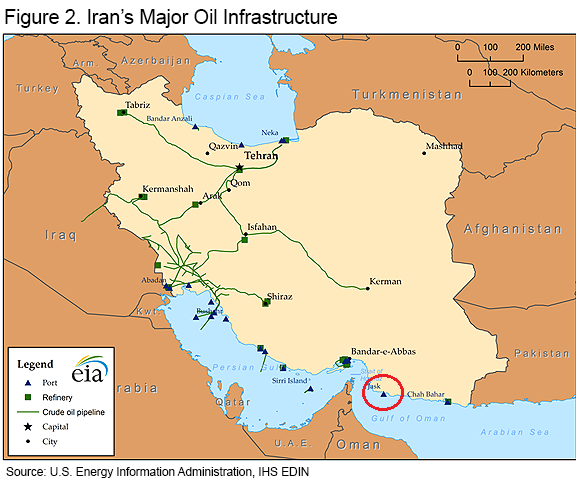 The pipeline would help move oil from the Caspian to the Gulf of Oman. Over in Asia, the second largest chokepoint, the Strait of Malacca, is extremely narrow – just 1.7 miles wide at its narrowest point. Through that Strait more than 16 mb/d of oil travels. China is overwhelmingly dependent on the Strait, and this vulnerability has led to several Chinese initiatives to find alternatives. 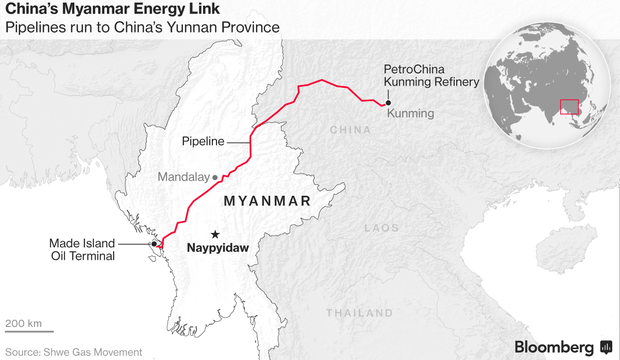 Top of the list is the Myanmar-China pipeline, which started operations a little more than a year ago after years of delay. 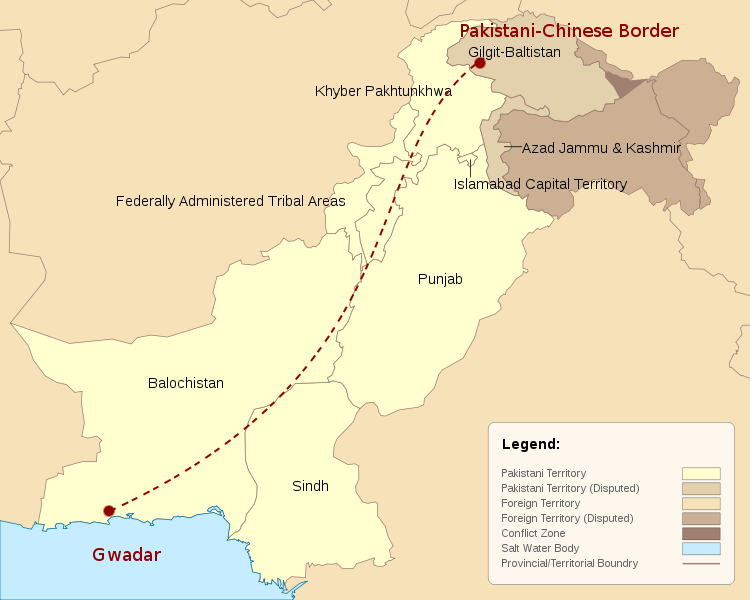 The pipeline was part of China’s “One Belt, One Road” program, a massive infrastructure campaign across much of Asia. The pipeline loads oil shipments from the Bay of Bengal, and ships it to China’s Yunnan province, where PetroChina has a refinery. The pipeline has a capacity of 440,000 bpd. 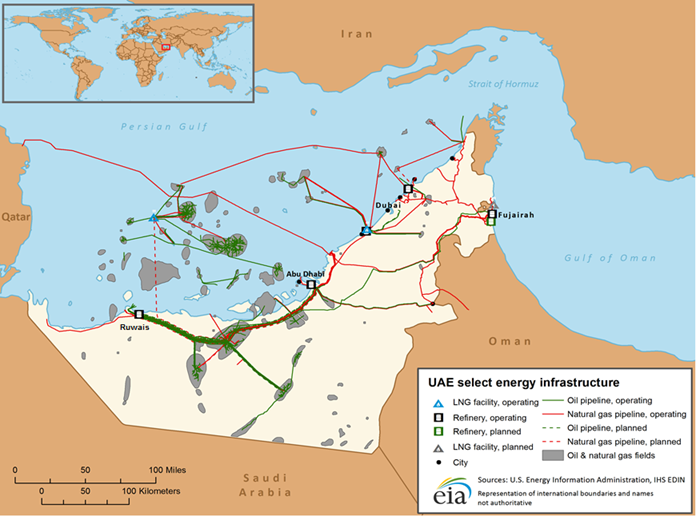 There is also a natural gas pipeline that runs along the same route, with a capacity of 424 billion cubic feet per year. The Suez Canal is a third major chokepoint, although the upside of this one is that it is located in a single country, not between multiple countries, such as the Straits of Hormuz and Malacca. Still the canal cannot handle fully laden VLCCs, which means that some oil tankers have to offload their cargo onto the SUMED pipeline, which connects the Red Sea to the Mediterranean, bypassing the Canal. 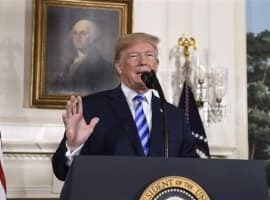 The SUMED pipeline is the only alternative route, otherwise tankers would have to travel around the southern tip of Africa, adding 2,700 miles to the trip for a tanker traveling from Saudi Arabia to the United States. There are not alternatives to the Strait of Bab el-Mandeb, expect for the aforementioned East-West pipeline in Saudi Arabia. A closure of the Strait would force tankers to travel around Africa’s southern coast. By and large, the alternative routes to these major chokepoints are only partial-solutions, if at all. The capacity to bypass some of the most vital bottlenecks remains relatively marginal. The oil trade is still highly dependent, and thus, highly vulnerable, to any lengthy outage.